Lightroom better save information and picture looks detailed and smoother. 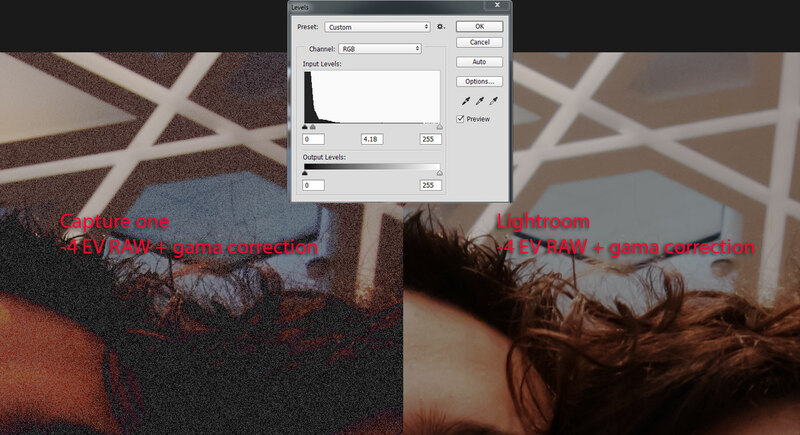 In both software I disable sharpness and reduce noise I just keep reduction of color noise and chromatic aberration. WB set on shot and exposure is the same. Export is TIF 16bit uncompressed AdobeRGB. I hope that I've done something wrong...Because I heard and read a lot of great words about CO.
NNN636254874943069713 wrote: In both software I disable sharpness and reduce noise I just keep reduction of color noise and chromatic aberration. Because isn't important for this test.Hm? as you can see!I everything keep by default...but still looks very bad!!! Without knowing your workflow I'm curious why are you dialing in -4 EV? Is this just a "stress test" to the programs for comparisons sake or do you find yourself dialing in -4 EV on a regular basis? cdc wrote: Without knowing your workflow I'm curious why are you dialing in -4 EV? Hi cdc thank you for for question...Nothing special...Just testing before I start to use CO... 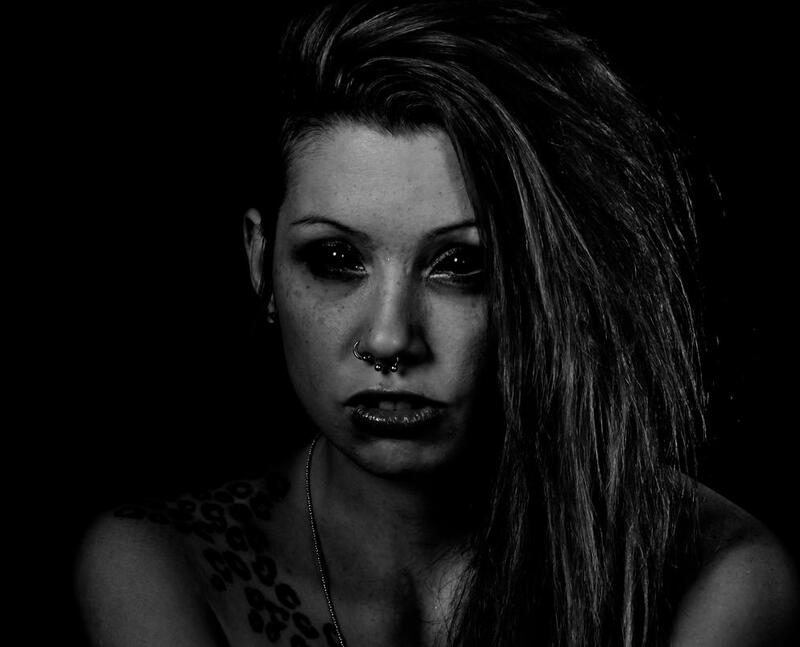 I just noticed that I don't have a detail in shadows like in lightroom!I really don't know how!? I got more noise, clipped black... I'm just think in advance...What If I had more shadow in the scene?!? I really don't know whats happend,but I would like to know. I understand the reasons for comparing CO and LR but I have doubts about usefulness in the way you are going about doing this. 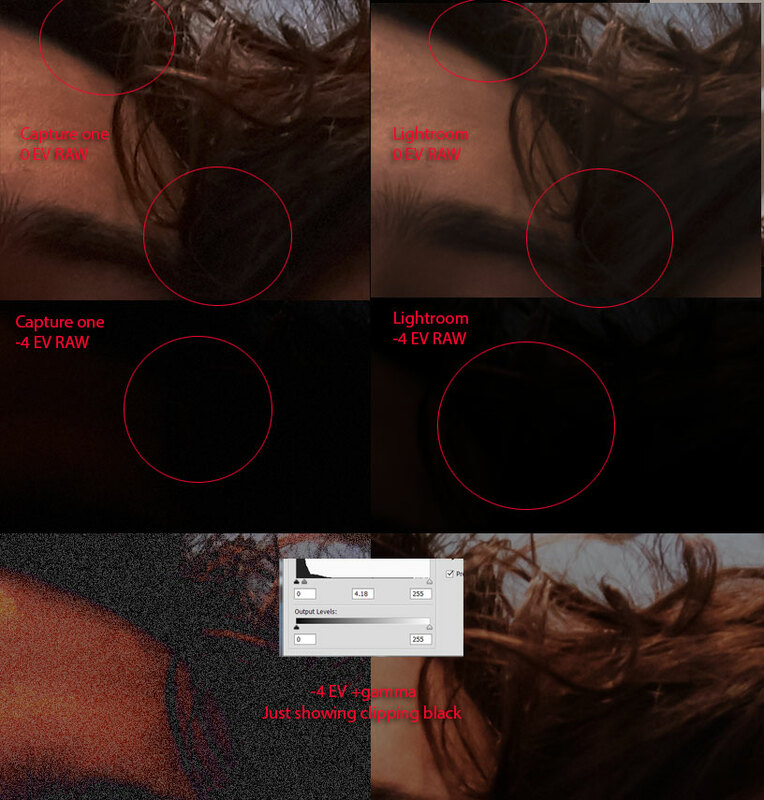 Instead of taking a properly exposed picture and dialing in -4 EV then trying to recover it in photoshop why not take a photo that was under exposed in camera and try to recover the detail in the programs? Or take a photo with very high contrast and see how much shadow and highlight detail you can salvage using each of the programs? Also both programs apply different profiles to the images so you are not starting with a level playing field, so to speak. CO has more contrast and saturation than LR does out of the gate. If you change the CO profile to 'Film Extra Shadow' it reduces the contrast and you will see more shadow detail. Same goes for the LR profile 'Camera Neutral'. cdc wrote: I understand the reasons for comparing CO and LR but I have doubts about usefulness in the way you are going about doing this. I agree with you.I'ts a very difficult test...I tried different test with profiles and I god similar results...Some times I just want to continues edit my photos in photoshop and I need full information from RAW-tif 16bit...Question is Why CO clamp my data and add additional noise on picture??? How ever!!! Maybe I need to change workflow when I using CO...Maybe first edit and retouch all I want and after that...Use CO for final touch!But how can I then use power of raw conforming...I'm confused! I just thinking what would happen If I would be in that situatuion ?!? NNN636254874943069713 wrote: I just thinking what would happen If I would be in that situatuion ?!? With this picture specifically there is not much that can be done. The blacks have been crushed in the edit and it was saved as a jpg so there is not really any detail to be salvaged. I would suspect that the original version of this file had far less contrast though and it wouldn't be much of a problem making a high contrast edit that had detail in the blacks if you were editing from the RAW file. And that was sort of my point, testing the programs in the ways you are actually going to use them. I do follow what you are saying though, if you take a properly exposed photo, dial down 4 EV, export it as a TIFF, and try to save the detail in photoshop the lightroom TIFF looks quite a bit better. I just can't see where that series of events would take place in everyday image editing so don't find it to be a useful test. Lightroom and Capture One are better at pulling detail out of files than photoshop is because you are working on the RAW file so if a file is under or over exposed that is where I will work on it. In my workflow when I'm sending a photo to photoshop I try and squeeze as much detail as possible out of the RAW file and send a rather flat looking TIFF into photoshop, then do contrast adjustments in photoshop, so that is the point of view where I am coming from. Perhaps you take a different approach in your workflow?